The village Avati which was known to have been the headquarters of Yelahanka Nadaprabhus, to whose clan belonged the founder of Bangalore Kempe Gowda 1 (1510-1569 AD), is situated around 40 kms north of Bangalore city. The Karnataka State Gazetteer (1930) mentions that Avati hill was once fortified and different parts of the hill was used as residence by the Nadaprabhus and that the adjacent valley has remains of prehistoric period. 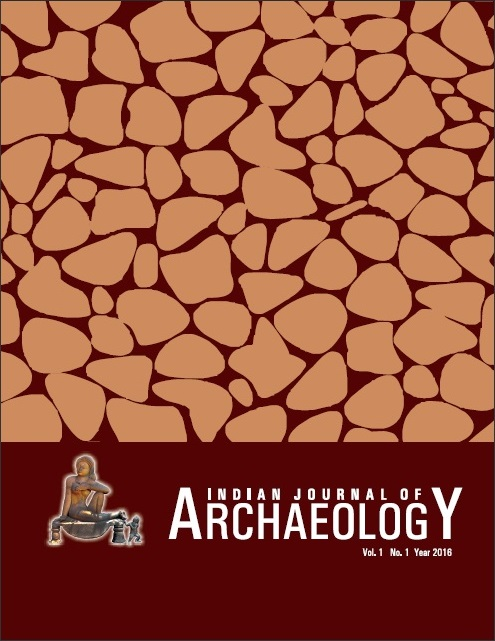 In the recent times a growing settlement with an adjoining railway track together with laying and widening of NH 7 has smothered the historical landscape resulting in sparse archaeological evidence. This study has used multispectral and high resolution satellite data together with field survey to trace remnants of this heritage site and has mapped the past cultural vestiges using GIS.